As always, you get full honesty and transparency with my results. I gave back a small amount yesterday comparatively to the $107,464.35 in profits I made in the previous 5 days. I’m currently up +$84,963.68 in profits from the last 6 days of betting on sports. Think about it: If I wasn’t sure that I would win, I would have to be completely nuts to be betting well over $300,000 a week on my picks. 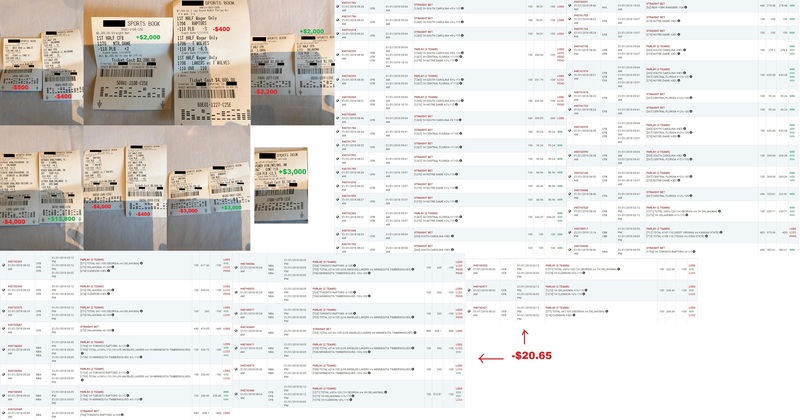 This is the same system and picks I used for myself for 30 years and have won tens of millions of dollars, making me one of the biggest and most profitable sports bettors in history. I can’t wait to help you share into this piece of the pie as well. Yesterday on Thursday January 4th, I wagered $52,730 and cashed out $23,330.67 for a net loss of -$29,399.33. On Tuesday January 2nd, I wagered $38,810 and cashed out $55,323.18 for a net winning profit of +$16,513.18. On Monday January 1st, I wagered $50,660 and cashed out $59,539.35 for a profit of +$8,879.35. On Sunday December 31st, I wagered $44,660 and cashed out $76,128 for a net profit of +$31,468.29. 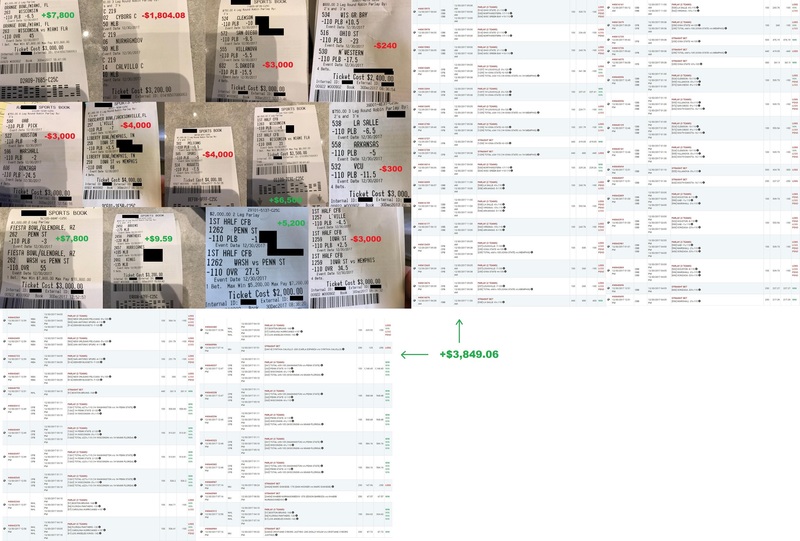 On Saturday December 30th, I wagered $48,730 and cashed out $60,544.57 for a winning profit of +$11,814.57. 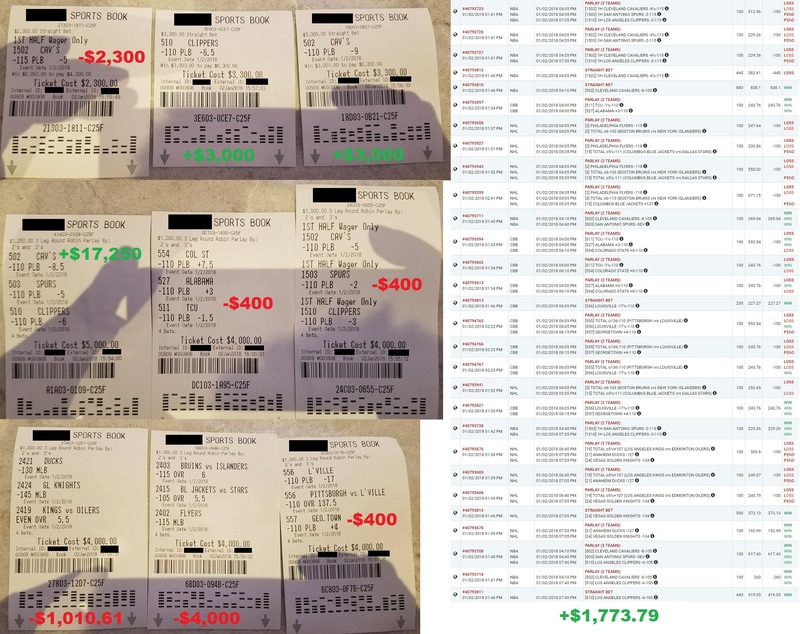 Do the math: I have now won a total of $78,065.02 in profits – all in just the last 6 days of betting on sports! You’ve now literally seen it with your own eyes. But to make my Round Robin approach work, it’s critical that you must apply it correctly. Many people are not used to this type of betting. They’re more used making one or a few straight bets a day and grind out their wins over time. Most people are not used to this Round Robin approach where losing can oftentimes be the norm. You must be able to handle strings of losses. With my picks, you cannot allow yourself to prematurely back down and curl up in a big ball of misery when losses occur. This system does not win the conventional way. You will have losing days. In fact, you may have a series of consecutive losing days…and then in a masterstroke, you can wipe out all your losses and begin taking off in a rocket-mad surge as soon as you hit just one good day! And that’s exactly what you’ve seen happened in my recent run where I won well over $107,000 in just days! Most people don’t make half of that in a year of full-time work.